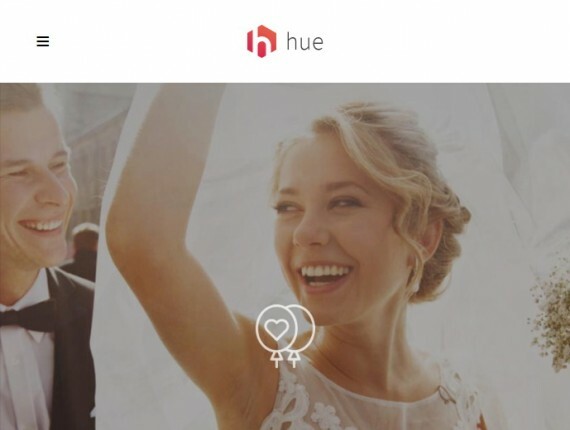 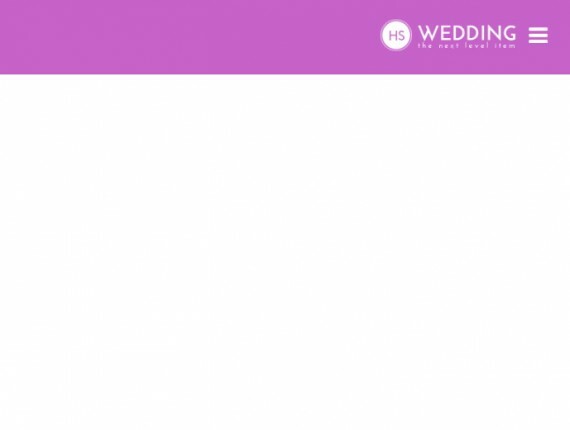 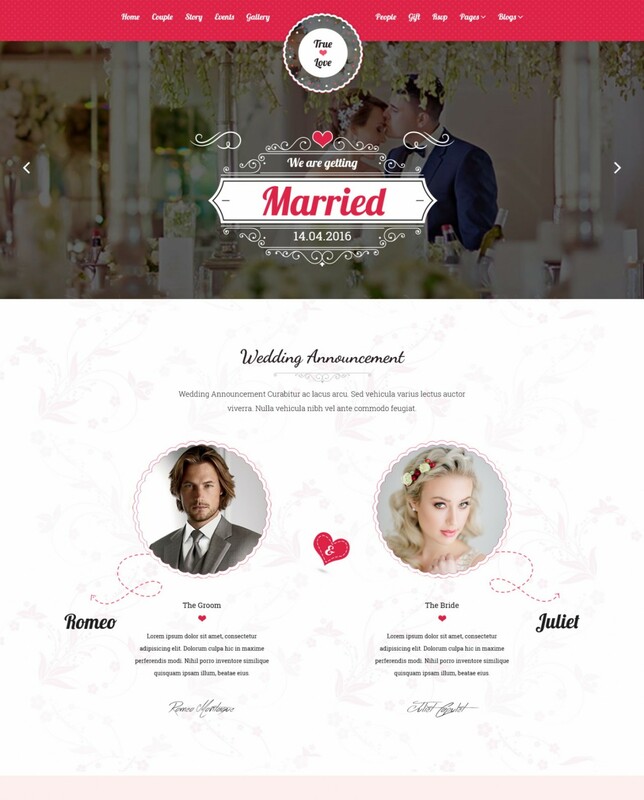 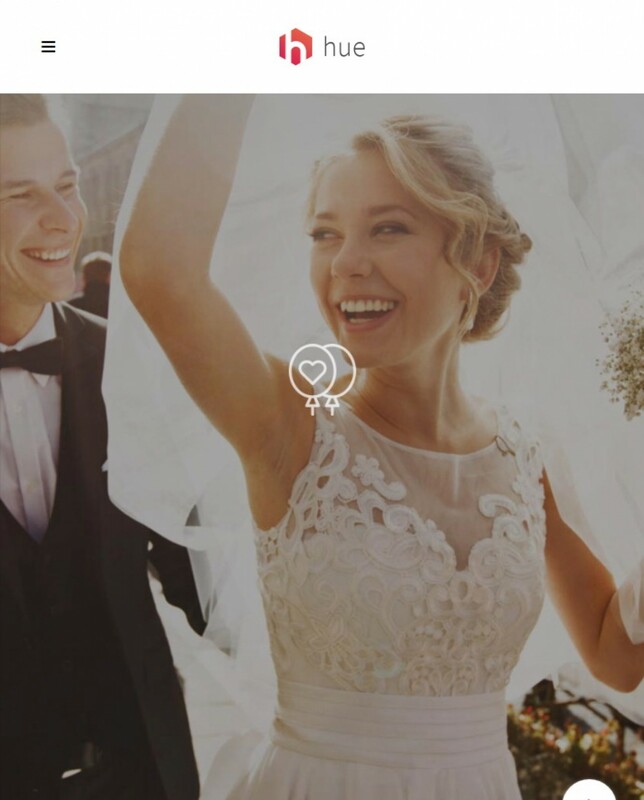 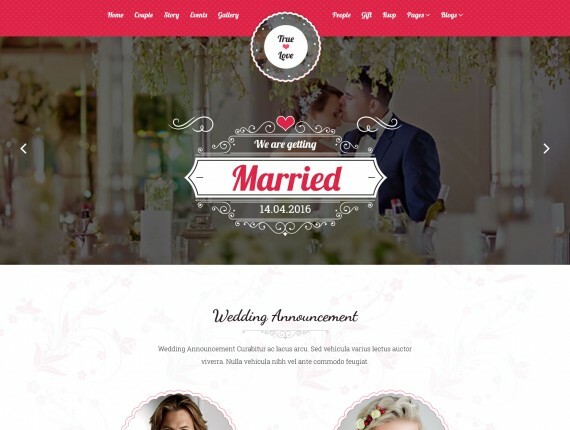 Just like your wedding must be perfect, the list of wedding WordPress themes that we have featured on ThemesHunter will help you create the best website for your special day. 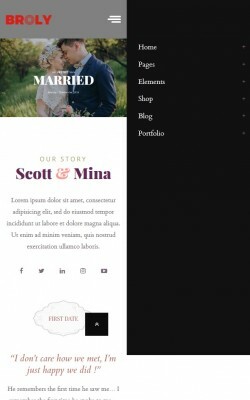 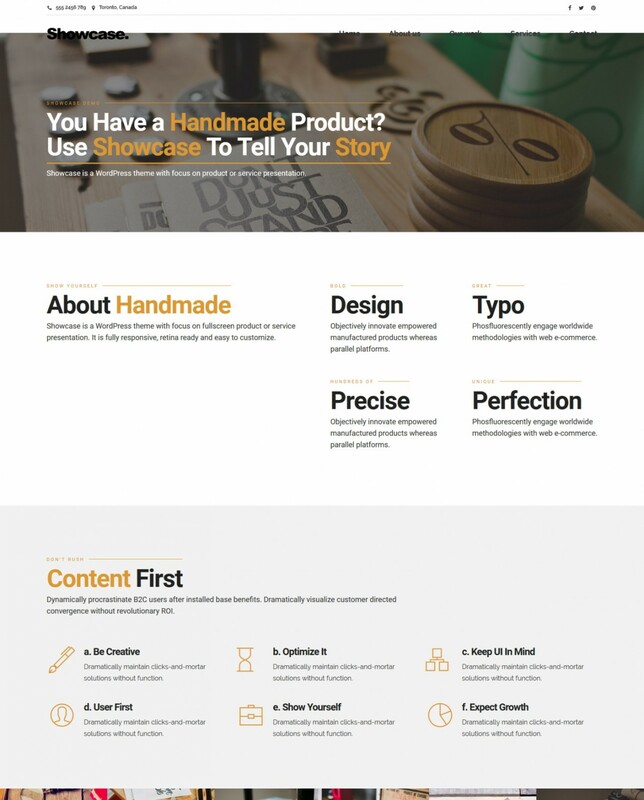 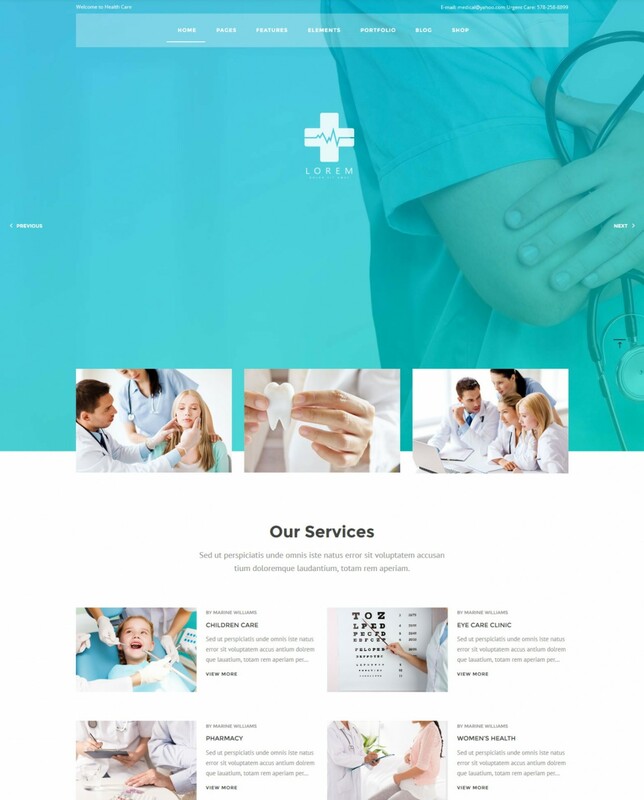 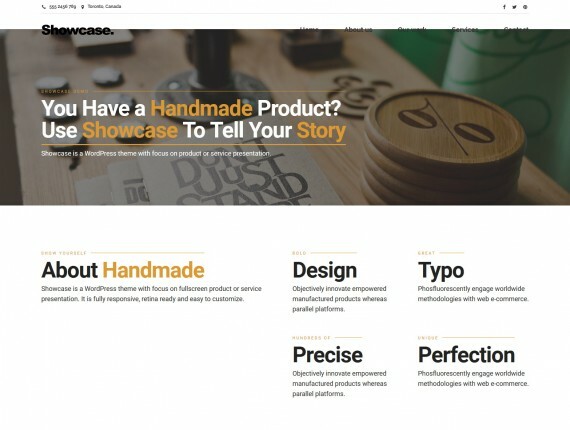 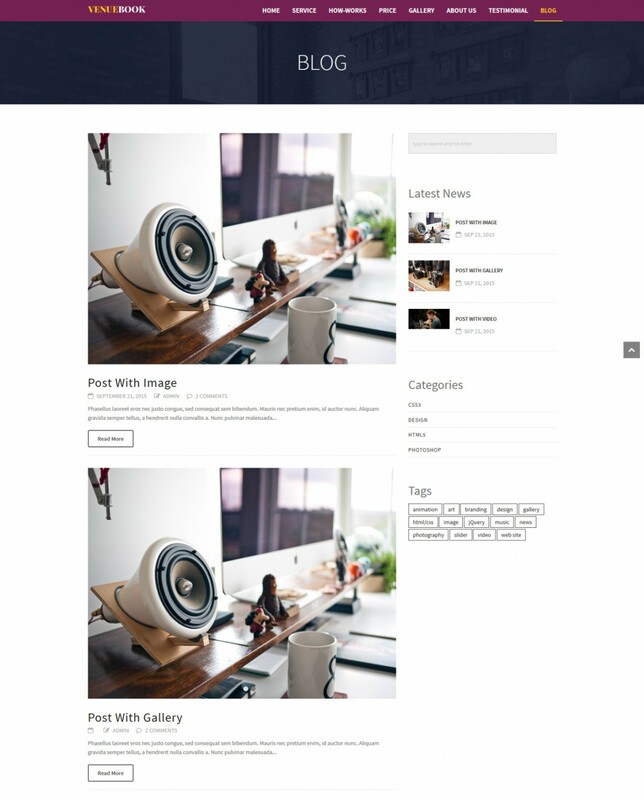 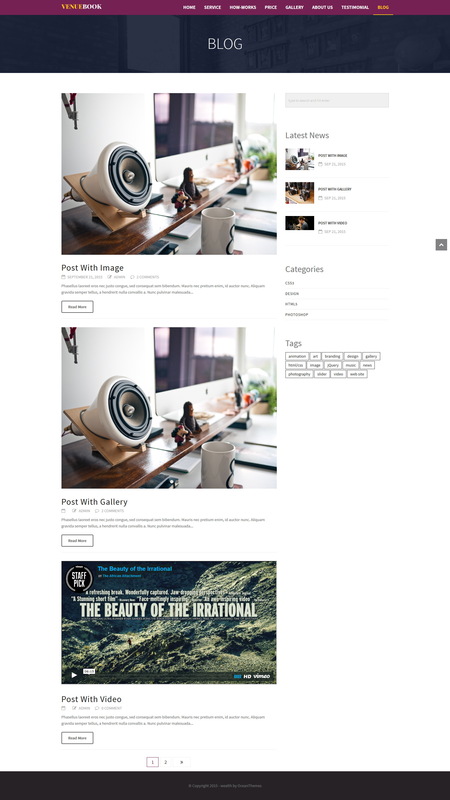 The curated list of the best family WordPress themes is also an excellent choice for couples looking to share your emotions and photobooks with your family and close friends. 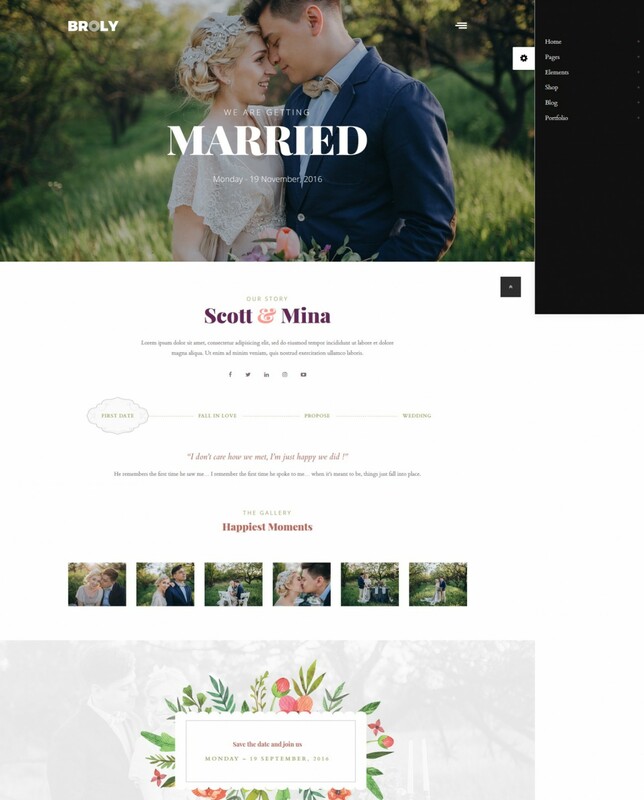 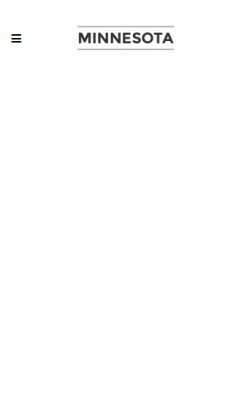 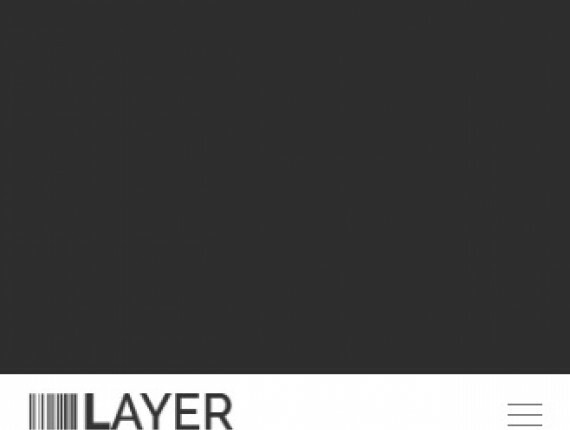 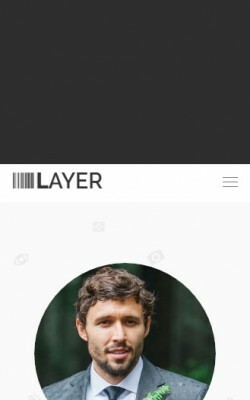 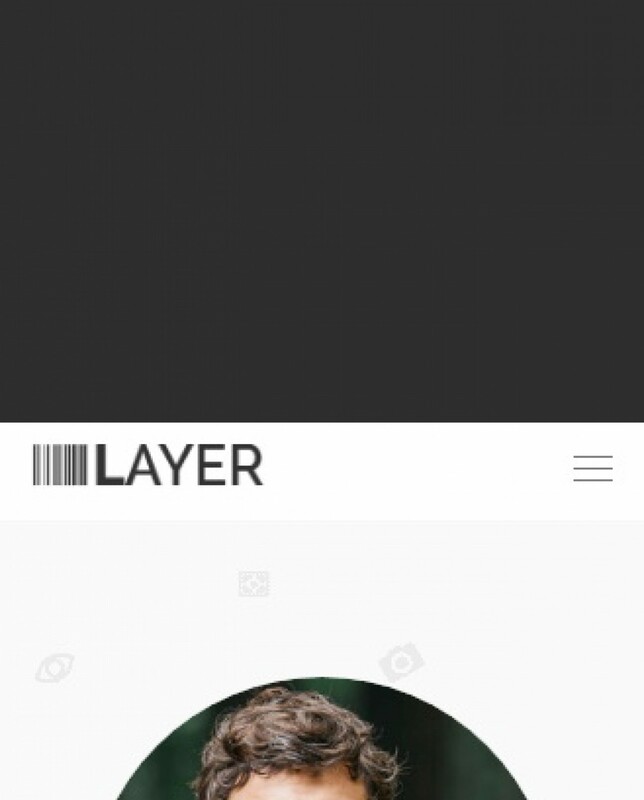 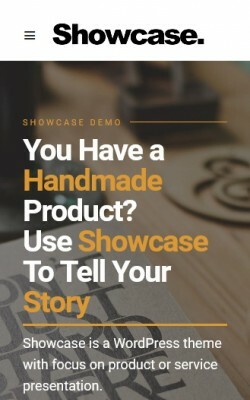 Just like the templates are perfect for personal, family and wedding blogs, they will fit photographers and event organizers. 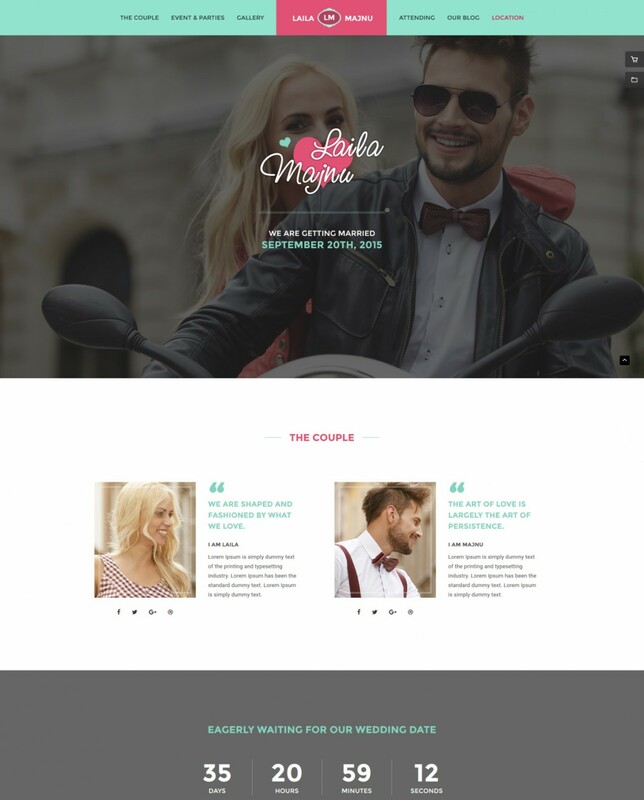 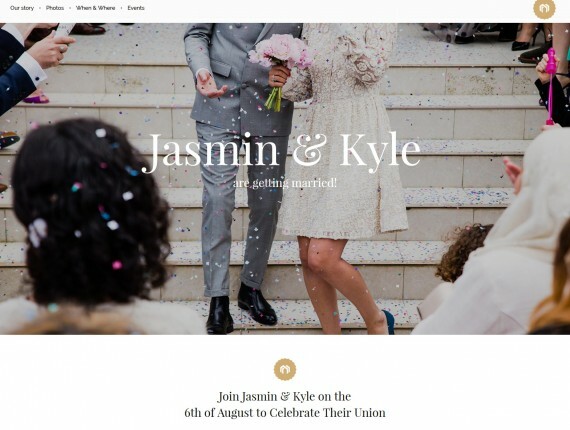 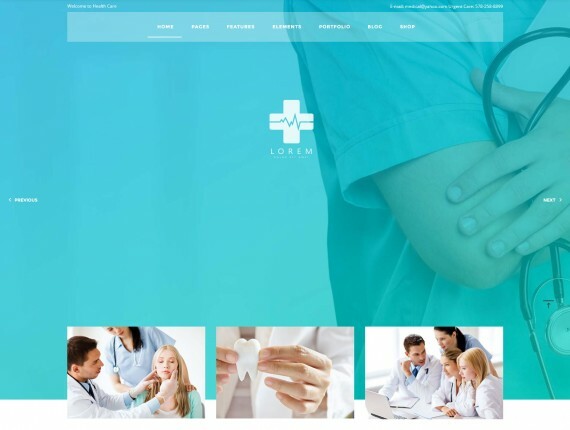 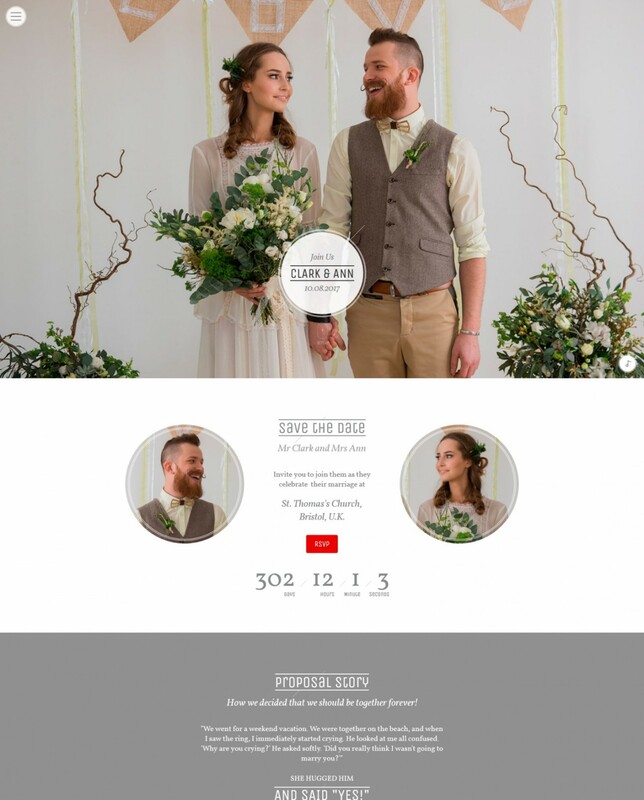 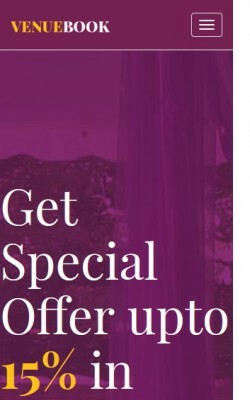 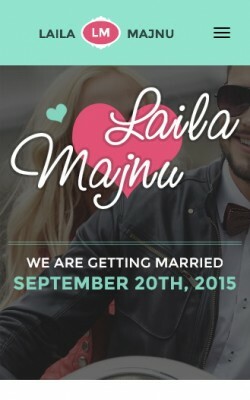 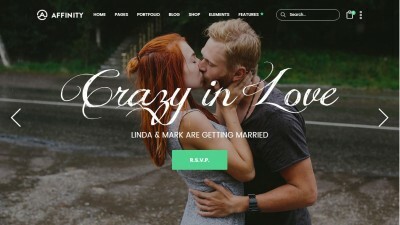 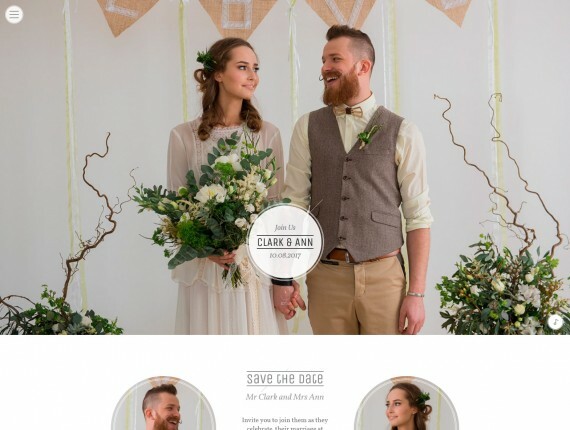 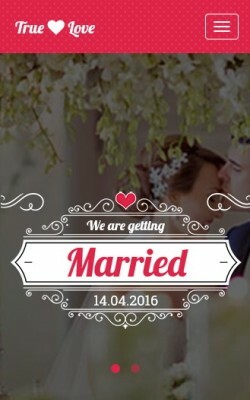 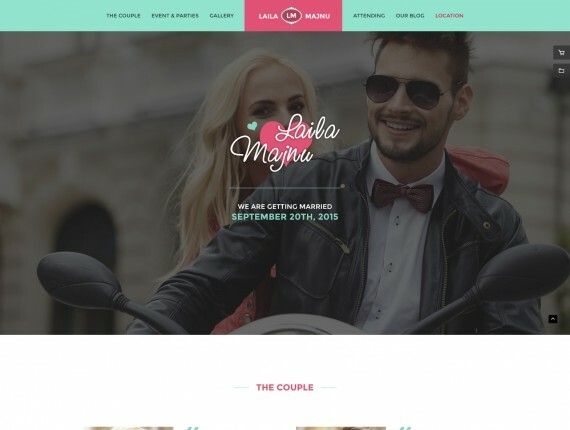 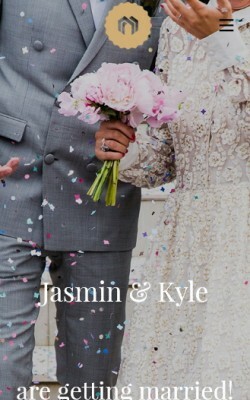 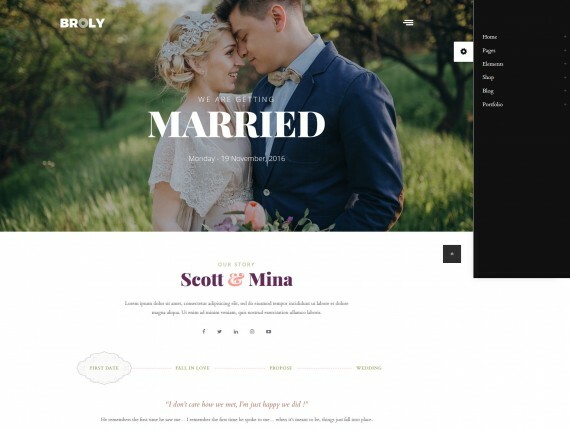 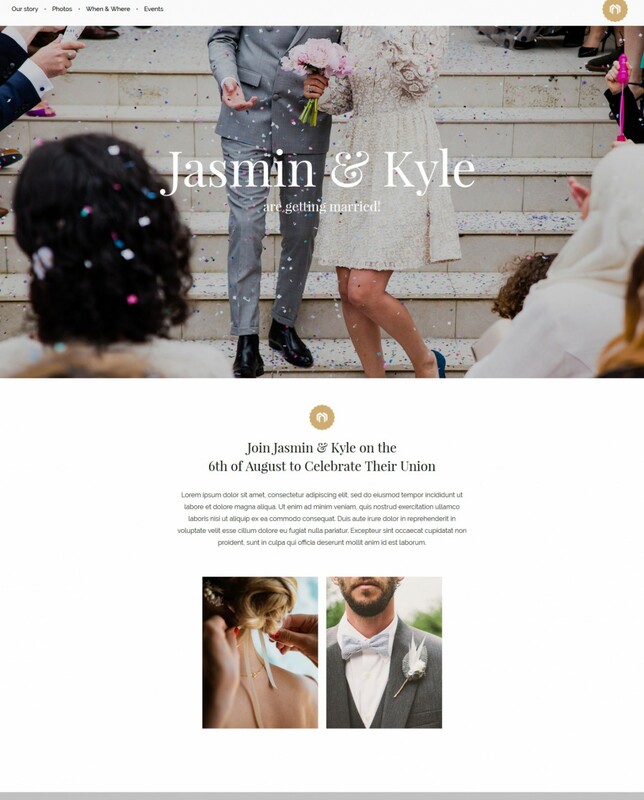 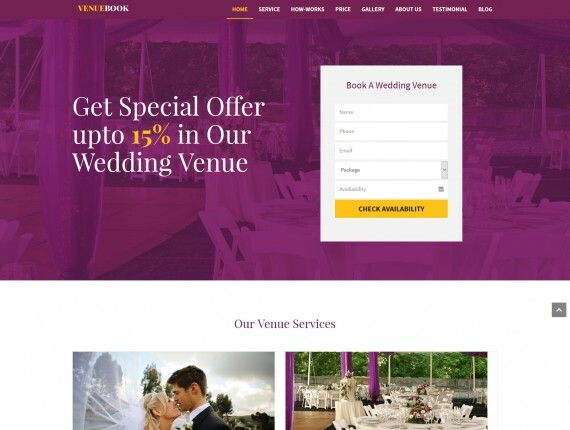 You can use the themes for online invitations, marriage parties, ring ceremonies, engagement, RSVP or any other types of events because wedding WordPress themes can be easily customizable, have lots of perfect design layouts, and unlimited colors.